Pinks and Red and very retro kitchen finds. Rarely do I find a knob end well aged rolling pin - this one was in the 'vintage' section of the the thrift store and so was priced 'up'. Couldn't resist. 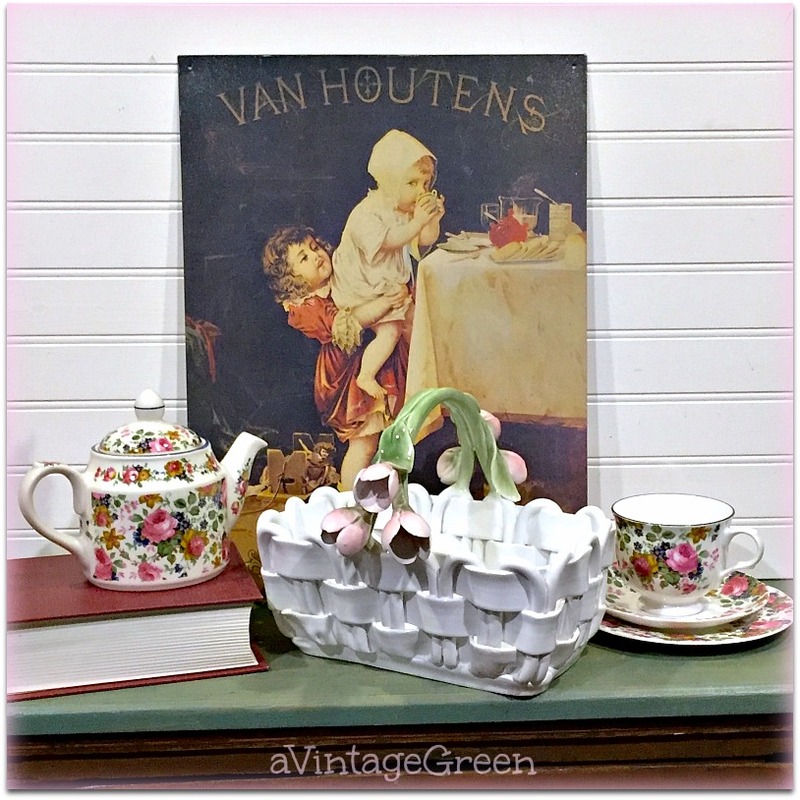 The ironstone jug has no mark but it does have wear on the bottom. 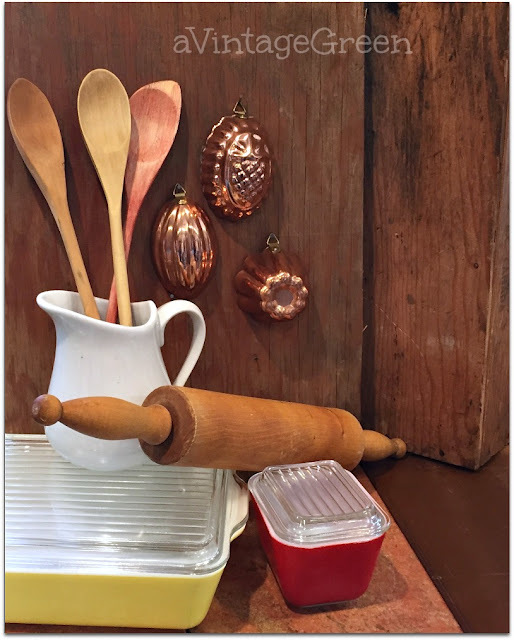 Pyrex fridge dishes, wooden spoons and small copper molds against the background of old plywood from a carpenters shop. A 'not a stencil' sign - love the slant on the letters (no I didn't make it). The gauge and flash attachment along with a 'what is this?' brass stem and another evening picture of that old clock. A snapshot of working on the some of the work sequence as a re-seller of vintage collectibles - research after cleaning then pricing, tagging and packing ready for putting into my booths. The rose chintz teapot and matching cup/saucer and teaplate are by Sadler. The basket is from Italy and the tin sign is advertising hot chocolate. 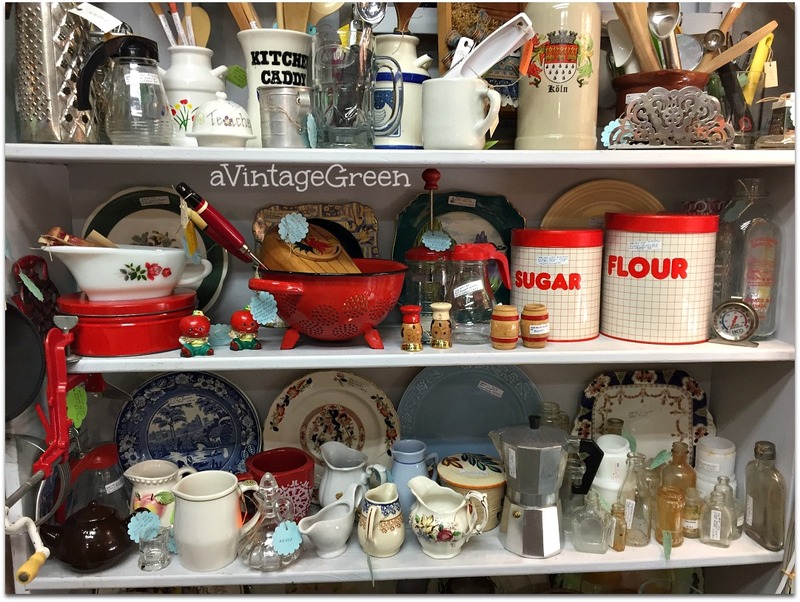 1980's red grid on white with red lid Flour and Sugar canisters joined in with the kitchenware in my booths. 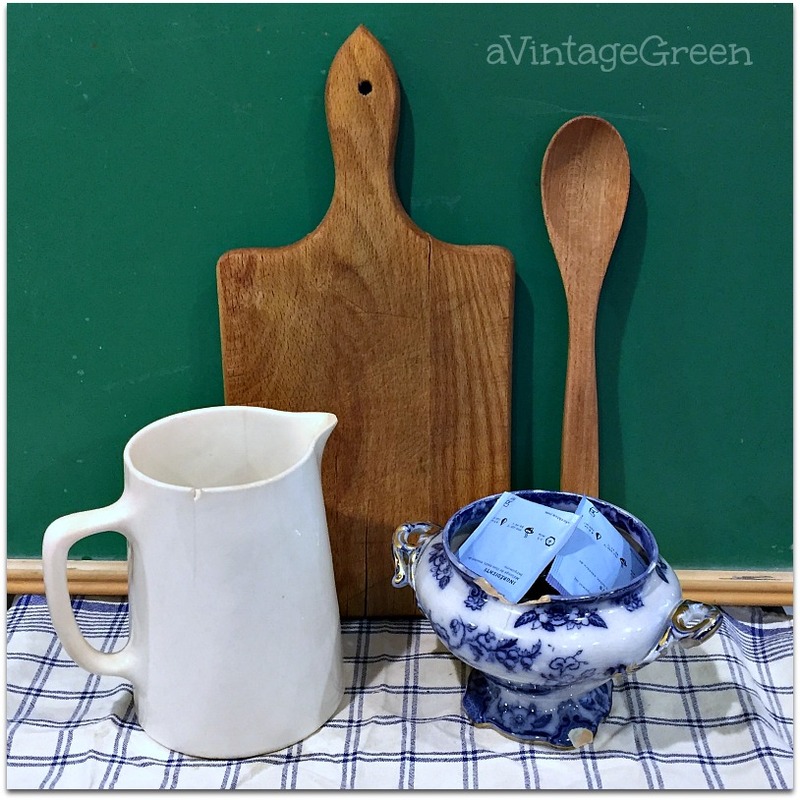 More great old kitchen ware. 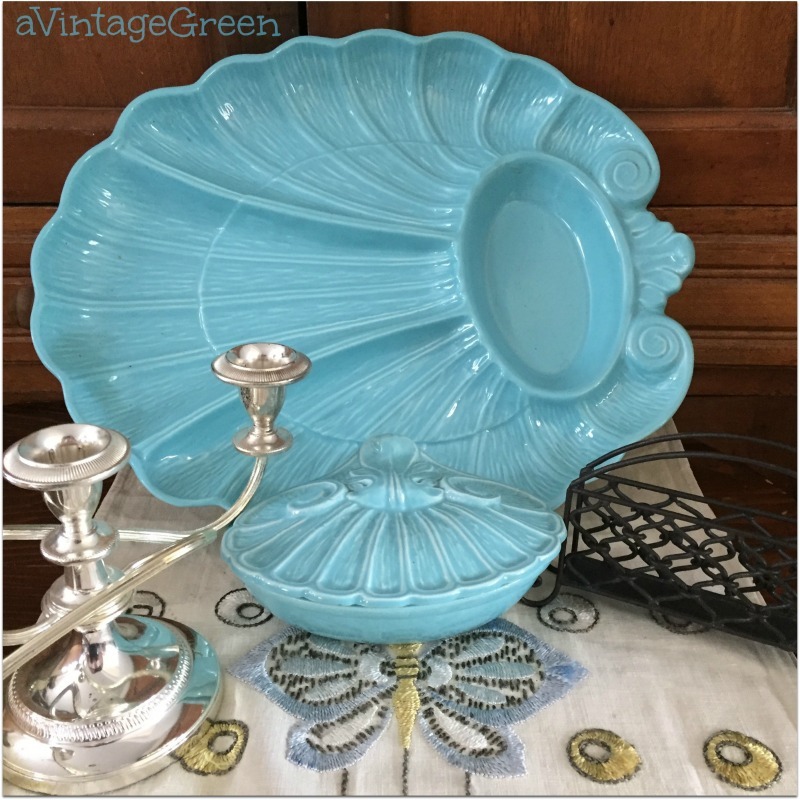 A large seafood serving dish with its own lidded sauce container in lovely mid-century turquoise as well as a tree light candle holder, a metal wire letter/napkin holder on a well worn and vintage table runner. Another sign I didn't make - well done. Chintz platter, a Nabob 2 cup teapot, two silver plated salad servers and an English mug. I love seeing the old kitchen ware. Oh that turquoise makes my heart sing!!! quite a difference! A good remember to get out the oil and polish. You seriously always have some of the best finds. 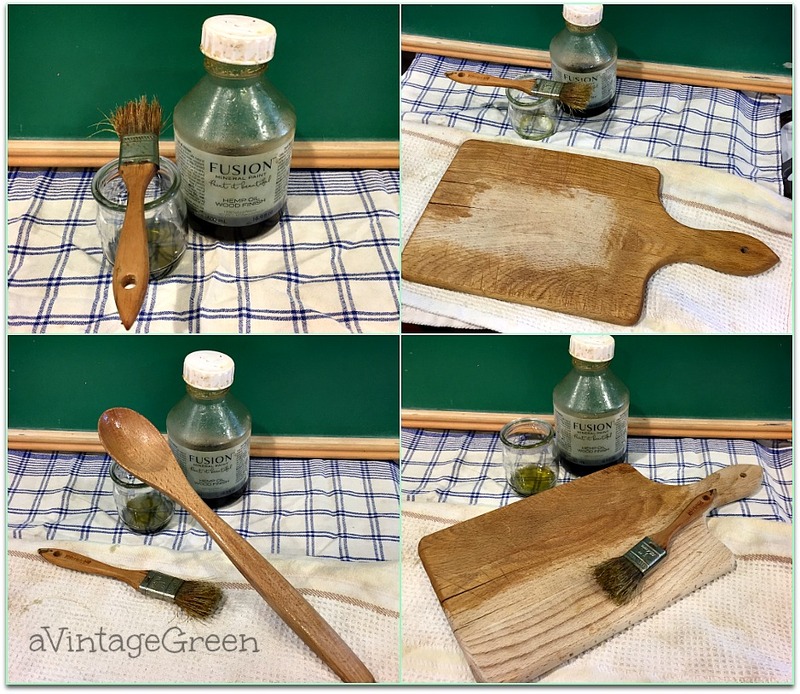 I LOVE old kitchen stuff!! I love items as well. I enjoy going through antique and thrift stores. Never know what I will find! Old pyrex and Fiesta ware are my fav and a plate or two from England. I have a few at my house. 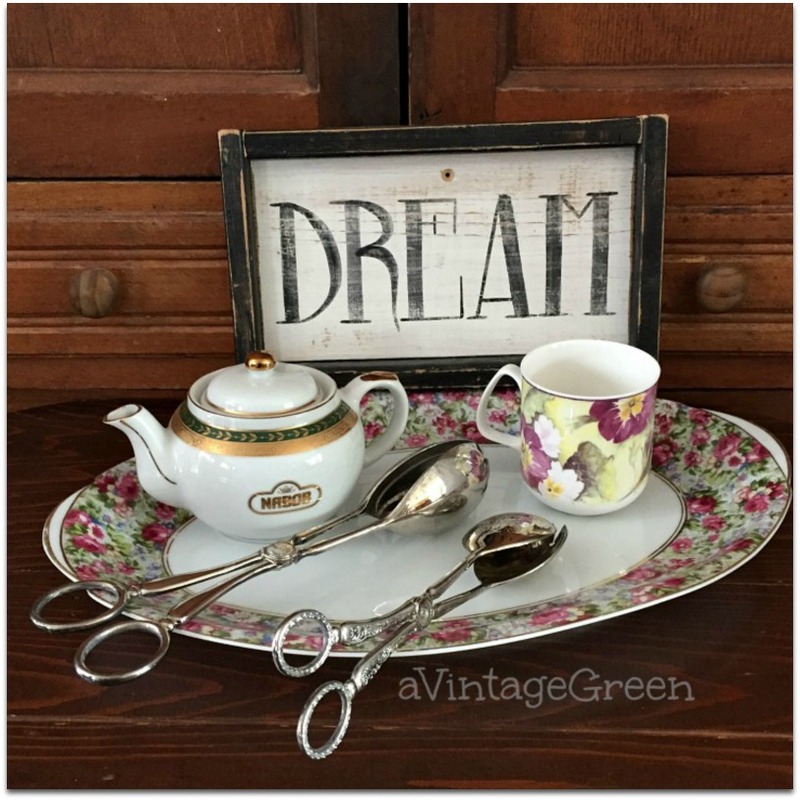 Coming over from Autoimmune Life blog hop! It's a lot of work being a reseller. I never had a booth, but a lot of people do here. I sold online and I always had a ton of merchandise in the house. I don't miss it, but it's still fun to see that treasures are still out there to be found. 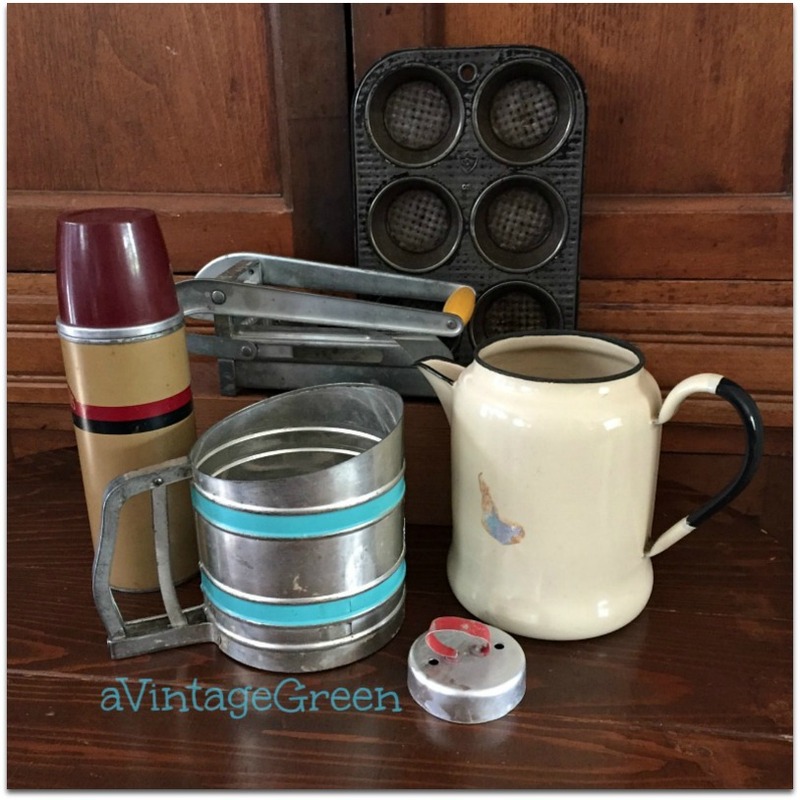 What a great gathering of kitchen and tableware treasures! I really like that ceramic Italian basket. Those turquoise seafood servers are quite unique too. 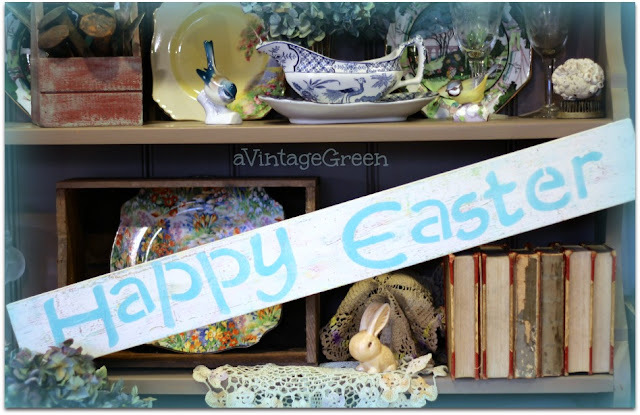 I enjoy seeing your vintage treasures!Hugs! Wow, you really brought that cutting board back to life. Love all of your finds this time around. Lots of items make me remember my Mom and Granny cooking. 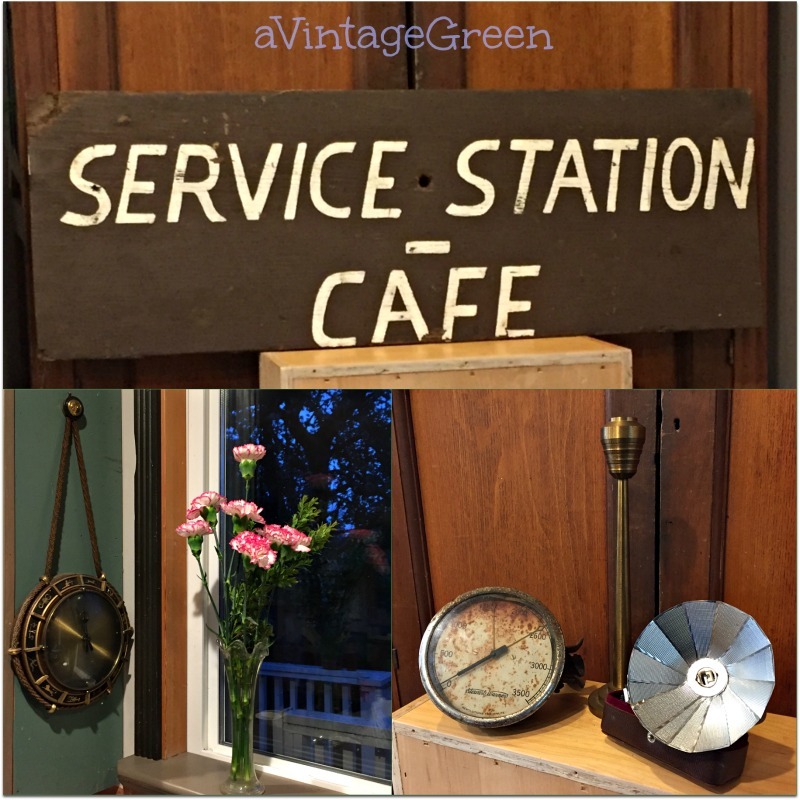 Really enjoyed seeing your finds and your vignettes, too! My booth is overcrowded and messy; I need to follow your example! Joy, I love the Sadler teapot. 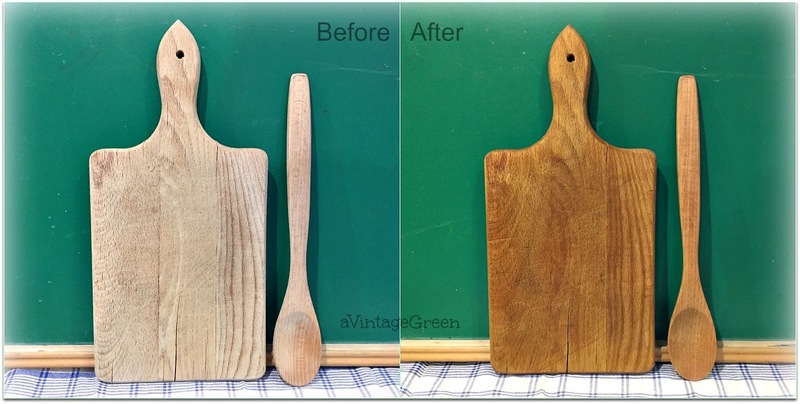 The hemp oil just gives life to the old wood. Love checking your blog and post. Have a great week. 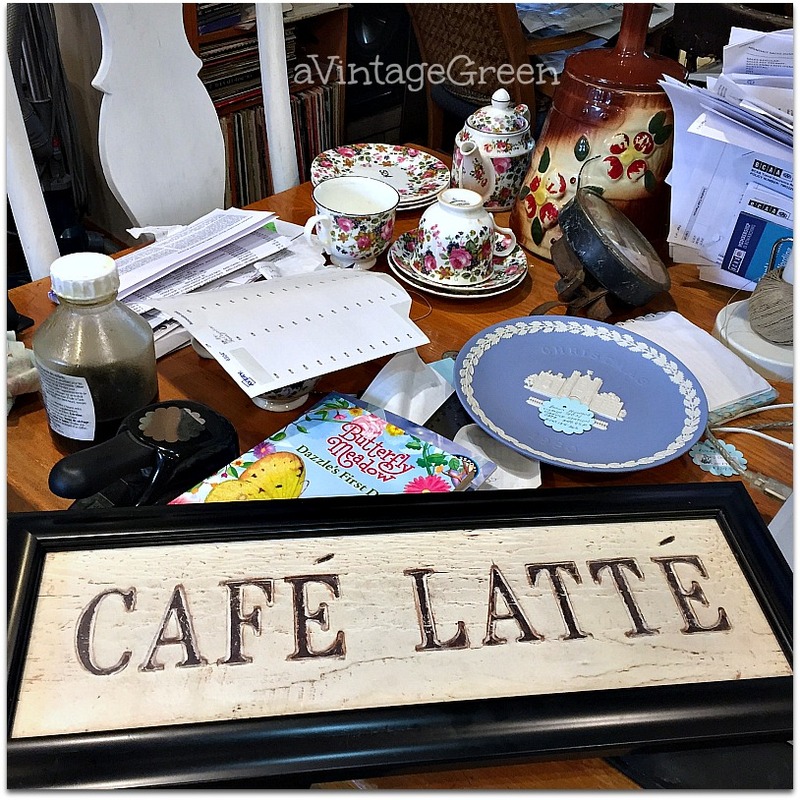 Sylvia D.
I love looking at all your treasures and what you do to prepare them for your shop! Great finds. 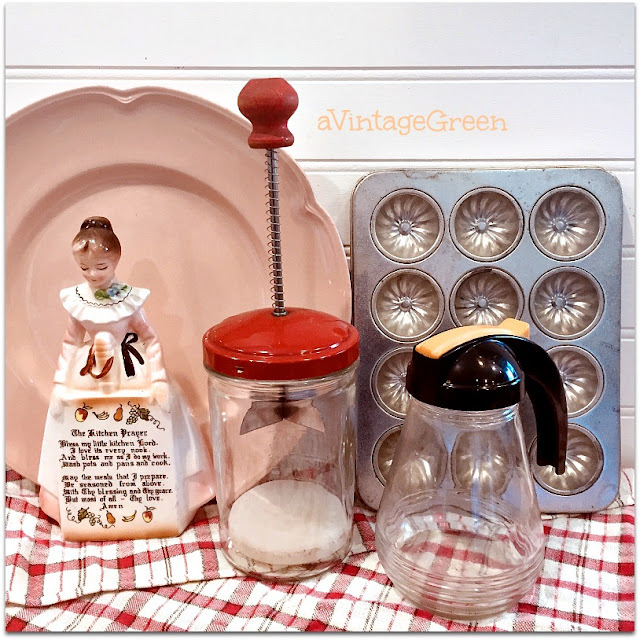 I love vintage kitchen ware. It's so fun. Thanks for sharing at Keep In Touch.